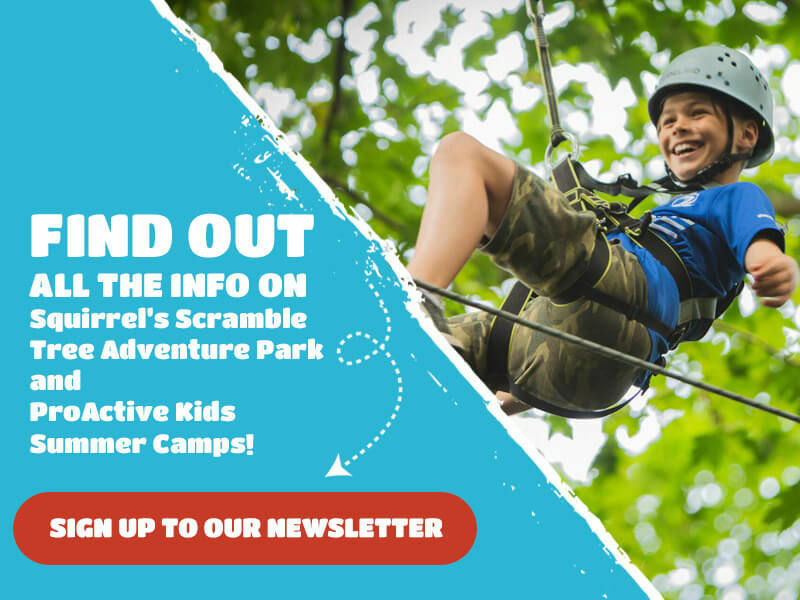 A single booking allows you entry into Squirrel's Scramble Tree Adventure Park for 1.5 hours. A single booking is perfect for up to 11 people, more than 12 and you qualify for the discounted rate in group bookings. Under 7s must be accompanied by an adult.  Once your booking has been processed, you will receive a confirmation email with your booking reference, dates and time. A family booking allows you entry into Squirrel's Scramble Tree Adventure Park for 1.5 hours. Bookings must be for minimum 4 and include at least one adult, children must be aged 5 and over. Group bookings are perfect for clubs, birthday parties and school trips. 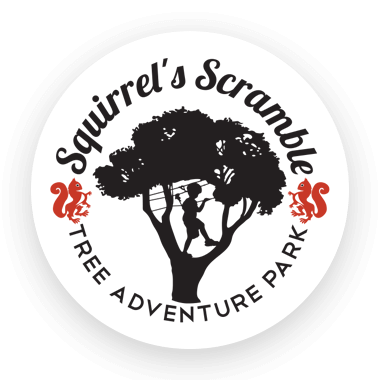 Visitors will get admission to Squirrel’s Scramble Tree Adventure Park for up to 1.5 hours and a half hour usage of one of our sheltered party areas. Group bookings require a minimum of 12. You can add an hour of archery for an extra €4 per person at the online checkout.